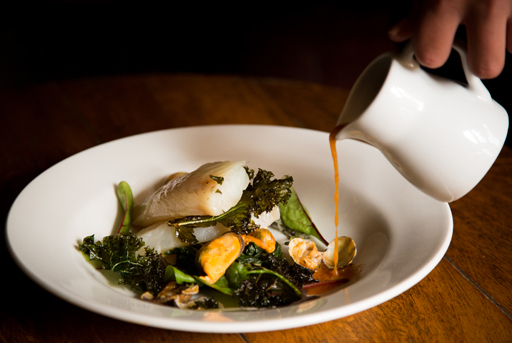 Our seasonal menus offer a wide choice of fine, home-cooked meals for the discerning diner while our selection of pub classics are perfect for those in a hurry. All of our food is freshly prepared by our Roux-scholar trained chef and we go to great lengths to ensure as much locally-sourced produce is used as possible. The Old Swan’s restaurant is perfect as the venue for either an intimate, romantic meal or a larger party of friends.